The work of photographer Cassandra Tavukciyan, based in Toronto, Canada, explores and questions how the inheritance of collective trauma and memory is understood and represented. 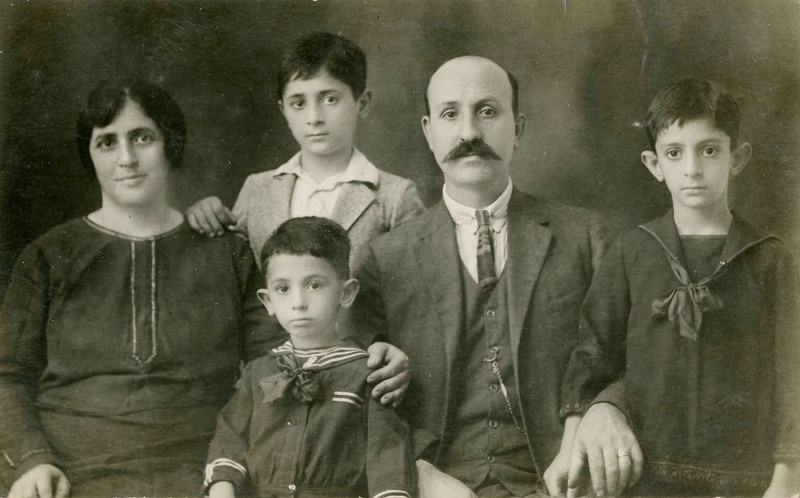 Cassandra Tavukciyan has been collecting old photographs of diasporan Armenian families that survived the genocide and did not want to be forgotten. A photograph of an unknown Armenian couple found at a flea market in Yerevan. 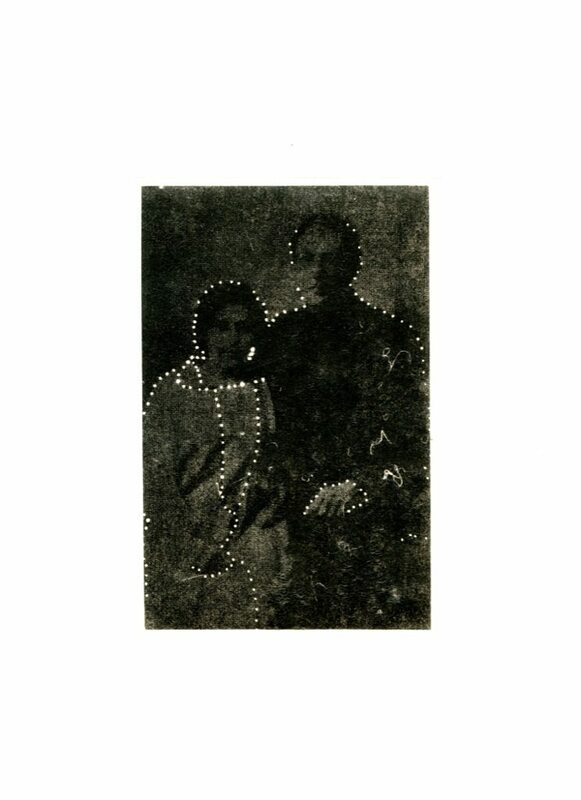 This started Cassandra Tavukciyan’s work on illuminating old family portraits.